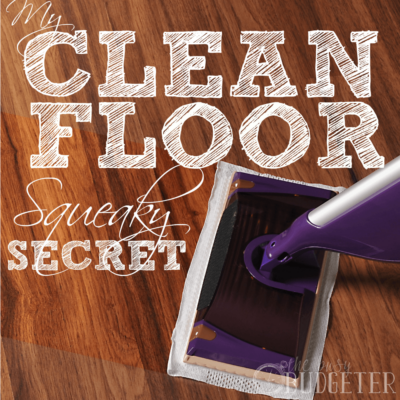 3 EASY HOME HACKS THAT WILL CHANGE YOUR LIFE IF YOU’RE DISORGANIZED. 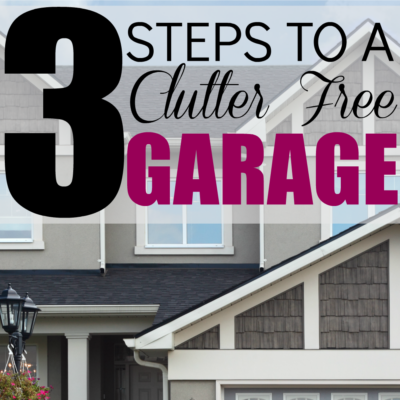 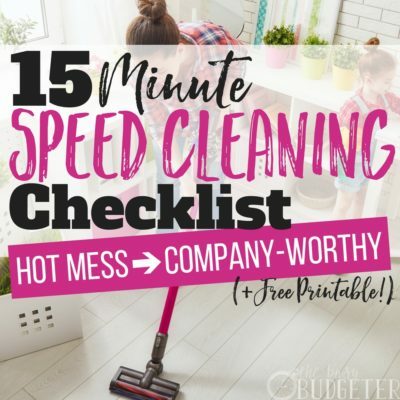 Three Steps to a Clutter free Garage! 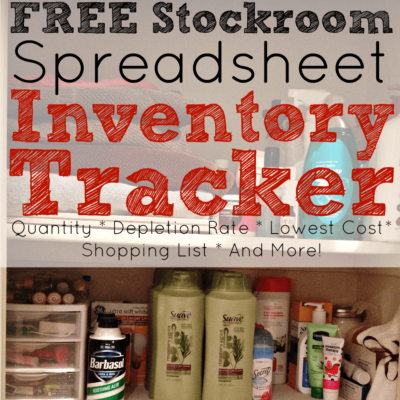 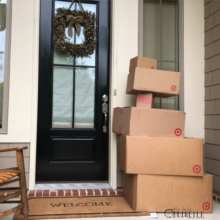 The 3 Reasons You Need a Home Supply Closet and a FREE Home Supply Closet Inventory Tracker Spreadsheet. 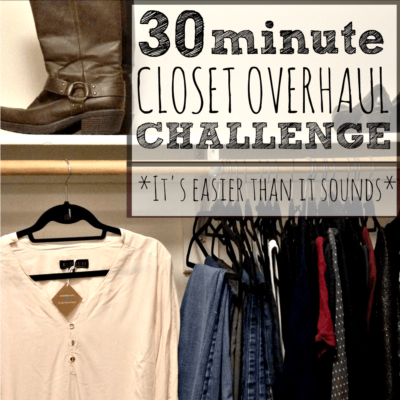 30 Minute Closet Overhaul Challenge: 30 Minutes To Your Dream Wardrobe!